“Today marks a new milestone for our member companies. By the end of our strategic plan Alliance 2022, we aim to double our annual synergies to Euro 10 billion. 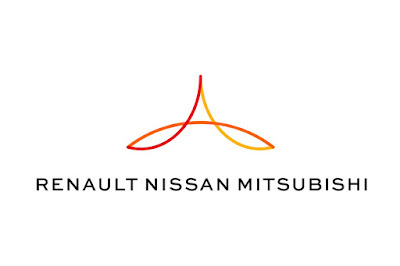 To achieve this target, on one side Renault, Nissan, and Mitsubishi Motors will accelerate collaboration on common platforms, powertrains and next-generation electric, autonomous and connected technologies. From the other side, synergies will be enhanced by our growing scale. 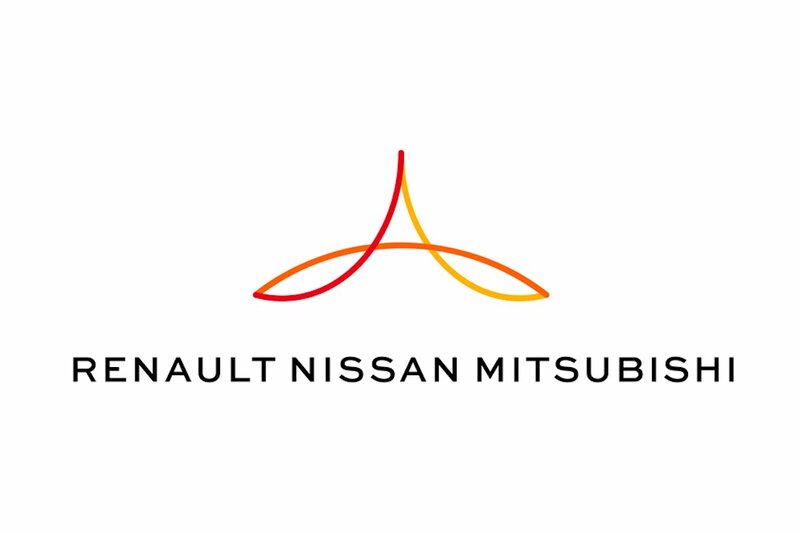 Our total annual sales are forecast to exceed 14 million units, generating revenues expected at $240 billion by the end of the plan,” said Carlos Ghosn, chairman and chief executive officer of the Renault-Nissan-Mitsubishi Alliance as he outlined the new Alliance 2022 initiative. Under Alliance 2022, the member companies will increase their use of common platforms, with 9 million units based on 4 common platforms. The plan will also extend the use of common powertrains to 75 percent of total sales. Alliance 2022 plans a major expansion in shared electric vehicle technologies, alongside the development and deployment of advanced autonomous drive systems, vehicle connectivity and new mobility services. 12 new zero-emission electric vehicles will be launched by 2022, utilizing new common electric vehicle platforms and components for multiple segments. Over the same period, 40 vehicles will be introduced with different levels of autonomy, all the way to fully autonomous capability. Becoming an operator of robo-vehicle ride-hailing services is a major part of the new mobility services strategy. The launch of a new logo and online presence was also revealed today for the Alliance, symbolizing the growing convergence and cooperation between the member companies. This year, Renault, Nissan and Mitsubishi Motors became the world’s largest automotive group by sales volume. In the first half of 2017, volumes increased by seven percent year-on-year to 5.27 million units, whilst aggregate sales of electric vehicles reached a combined total of more than 500,000 units. Total unit sales by the member companies are expected to exceed 14 million vehicles per year by the end of the plan. Combined financial revenues are forecast to reach US$240 billion by the end of the plan, up more than 30 percent on the US$180 billion aggregate revenues achieved in 2016. The increased synergy target of Euro 10 billion by the end of the plan follows a 16 percent rise in synergies in 2016 to Euro 5 billion. The doubling of synergies will be achieved partially by contributions from Mitsubishi Motors, specifically through deeper localization, joint plant utilization, common vehicle platforms, and an expanded presence in mature and emerging markets. Additional synergies are expected from light commercial vehicles (LCV), aftersales and technology-sharing in electric vehicles, autonomous drive, connected cars, and new mobility services. This will complement synergies from existing converged functions in engineering; manufacturing engineering and supply-chain; purchasing and human resources. Alongside the three technology building blocks, the member companies will extend their use of shared common platforms and powertrains. The common platform strategy - based on the CMF architecture - will be extended to a new common EV platform with advanced autonomous drive capability and to a new B-segment common platform for mid-sized vehicles. The extension of the CMF follows the success of the shared vehicle architecture by Renault and Nissan in recent years, which has included the use of common platforms and powertrains across a widening portfolio of vehicles including the Nissan Rogue, Qashqai, and X-Trail, Renault Espace, Kadjar, and Megane, as well as Renault Kwid and Datsun redi-GO. The technology building blocks will contribute synergies by avoiding development duplication and providing greater and faster access to innovation for the member companies. As the original pioneer and global leader in pure EV sales, the objective remains to be the number one provider of mainstream, mass market and affordable EVs around the world. By 2022, the member companies will significantly increase their product range to cover all main segments in their key markets of Japan, the USA, China and Europe. The member companies are on track to launch 40 vehicles with different levels of autonomous drive (AD) technologies by 2022. 2018: Highly autonomous drive vehicle for use on highways - with a human driver’s continuous monitoring of the environment. 2020: Highly autonomous drive vehicle for use in cities - with a human driver’s continuous monitoring of the environment. 2020: Highly autonomous drive vehicle for use on highways - with occasional human driver intervention. The Connected Cloud platform will deliver operational efficiencies for member companies such as improved logistics-management and enhanced use of data-sharing in manufacturing and as a mechanism to reduce warranty costs. The connectivity plan will include the development of an open ecosystem that will allow new services and features to be deployed throughout the vehicle life cycle. Wish Renault would enter PH market though. Sad reality. The Nissan line up of cars are awfully uncompetitive. The Renault-engined version of the X-Trail (diesel) has more sales than with Nissan petrol engine.